Andy Zhou and Benjamin C. Johnson of UC Berkeley join Santacruz as co-lead authors on the paper. Other contributing authors include George Alexandrov, Ali Moin and Fred L. Burghardt of UC Berkeley. This work was supported in part by the Defense Advanced Research Projects Agency (W911NF-14- 2- 0043) and the National Science Foundation Graduate Research Fellowship Program (Grant No. 1106400). 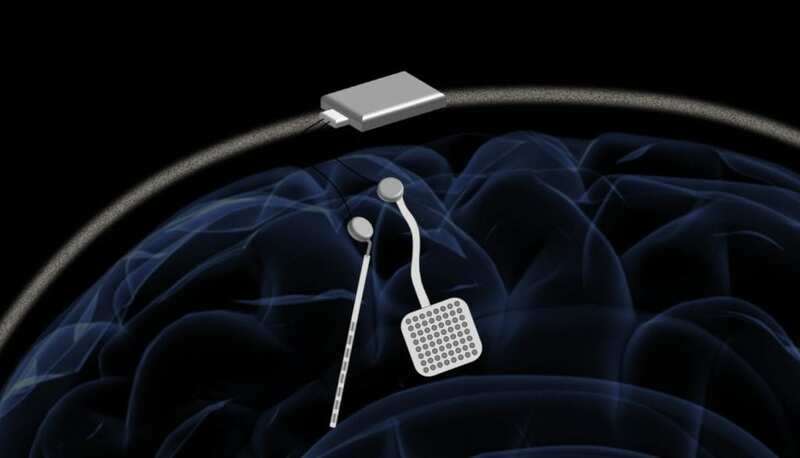 Authors Benjamin C. Johnson, Jan M. Rabaey, Jose M. Carmena and Rikky Muller have financial interest in Cortera Neurotechnologies, Inc., which has filed a patent application on the integrated circuit used in this work.